Samsung has now officially unveiled the Samsung Jet, which we've been spotting in leaked photos for quite some time now. 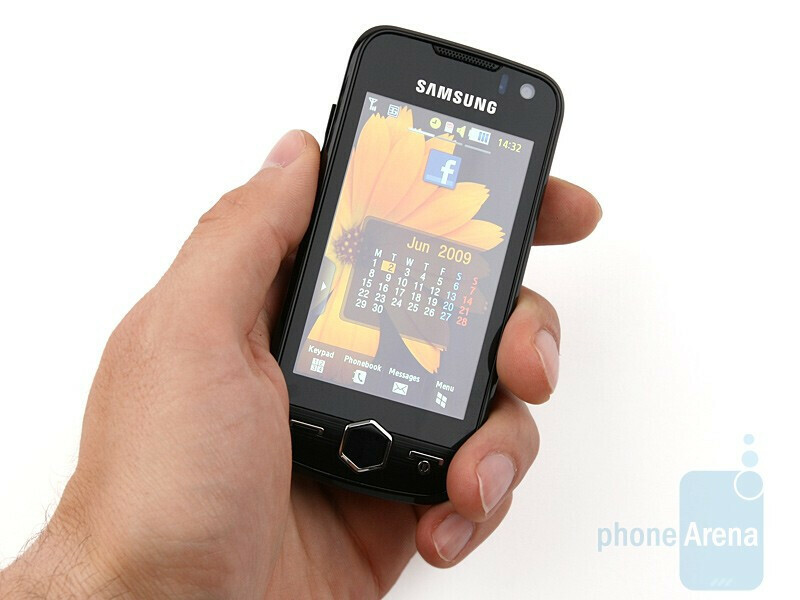 It sports a 3.1-inch touch-sensitive AMOLED screen with 480x800 pixel resolution. The Jet is a multimedia-oriented handset, pretty much like the LG ARENA. Speaking of the ARENA, we can’t help but mention its well-polished S-Class 3D interface. Why so? Well, the interface of the Samsung Jet actually utilizes one of the key features of the S-Class 3D UI – the 3D cube. The difference here is that you can rotate the cube in any direction, not just sideways. It also doesn't utilize different home screens, but a menu with multimedia features. The Jet offers 5MP, flash camera with autofocus, 2 GB built-in memory, 3.5mm audio jack, Wi-Fi and DivX/Xvid support. Although it is not a smartphone, Samsung touts it to be smarter, with multitasking, Microsoft Exchange support and a fast 800MHz processor. 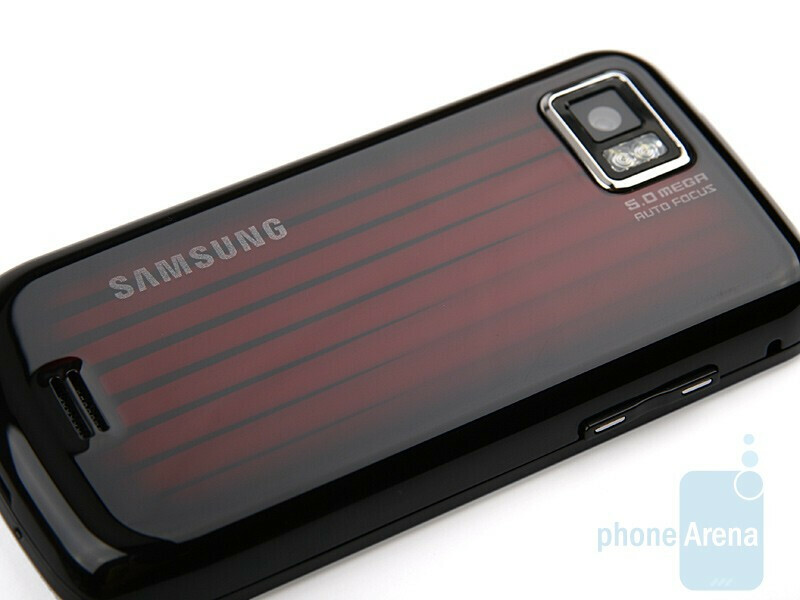 You can check our Samsung Jet Preview for more information! checked through the preview article on this, and i haven't seen any mention of the type of radio on this (GSM, CDMA, etc.) any thoughts on potential carriers yet?